What Is Windows Phone Operating System (OS)? What is the current version of Windows Phone OS? Windows Phone (WP) is a mobile operating systems developed by Microsoft. Windows Phone was first launched in October 2010. The current version of Windows Phone is Windows Phone 8. Windows Phone 7 - Released on November 8, 2010. Windows Phone 8 - Released on October 29, 2012. Nokia Lumia 920 Phone Released in 2012 running Windows Phone 8. HTC Windows Phone 8X Released in 2012 running Windows Phone 8. 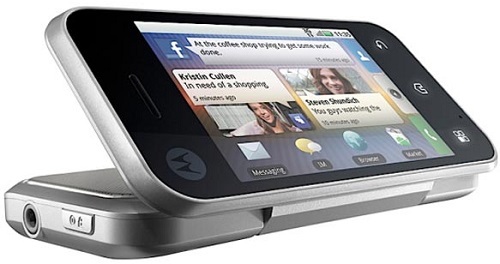 Samsung Focus S Phone Released in 2011 running Windows Phone 7.